For children, Kindergarten school age (turning five on or before September 1) to age nine, criteria for a delay in developmental domains or indicators for specific disability categories may be used to determine eligibility through the comprehensive evaluation process for developmental delay. Criteria for specific disability categories (e.g., autism, speech-language impairment, other health impairment) may be used to determine developmental delay eligibility for children in this age range. If the LEA has chosen to use the term "developmental delay, "the eligibility category on the MEEGS form should be "developmental delay" (except for the categories of deaf-blindness, hearing impairment including deafness, and visual impairment including blindness), even though the child qualifies for special education and related services by meeting the criteria for a specific disability category. For example, a child may be determined eligible under developmental delay by meeting the criteria for specific learning disability (i.e., utilizing the components of a comprehensive evaluation for specific learning disabilities). 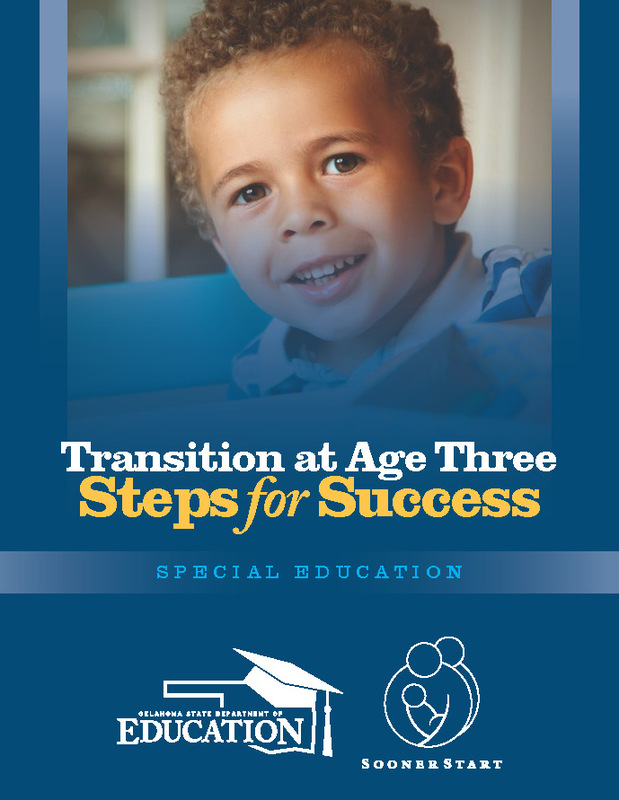 When determining eligibility for a preschool child three to Kindergarten school age, who is turning five on or before September 1st, the team must document levels of developmental functioning through an evaluation procedure in all five domains and present levels of performance. At least two independent procedures must be used to document the current levels of performance. One procedure must be norm-referenced. Information sources, such as medical records, social services records, parent and provider interviews, anecdotal information, and child observation records must be documented as information considered in the evaluation process to assist in determining eligibility, educational needs, measurable annual goals, services, and placement in the least restrictive environment (LRE). When it is not possible to obtain valid results from standardized/norm-referenced assessments due to the nature or severity of the delay, at least two independent sources of diagnostic information must be utilized to substantiate the delay. Information from instruments, along with existing data and functional assessments, may be used for documentation of present levels. Depending on the individual needs of the child, AT and other special factors maybe additional considerations for evaluation.